Keedy’s is truly a “Blast from the Past”. A subscriber to “If it ain’t broke, don’t fix it” school of thought. Opened June 30, 1957 by Bob Keedy, next to Ed Mullens’ Drug Store and dedicated a Local Landmark in 1986, Keedy’s has continued in the same location. Keedy’s is not your everyday diner. It’s an institution, a landmark, and brings back the good old days when you met your neighbor at the local DINER for a cup of coffee and caught up on the local news. When Bob Keedy decided to retire in 1987, Bob Downs could not bear to see it closed. As a resident since 1959, he too had spent a lot of time in Keedy’s. He and Patty bought it and continue to run it as Bob Keedy wanted, same Formica tables, same counter, stools and fountain. Mr. Keedy was a regular until his death the summer of 1996.  In the summer of 1999, a gentleman named David Chapman bought Keedy’s with the plan of continuing Keedy’s tradition of “Old Fashioned Fountain” goodness. At Keedy’s, you’ll find a real cross section of people. From all lines of work and business, workmen, barbers, caddies, shopkeepers, celebrities and a cast of hundreds are animated and well versed. It’s a local hang-out of the locals and retired and some tell us their third generation are making their way on down to Keedy’s. Probably more contracts and deals are made here than in the office. There is not room to list the many celebrities who have made this a regular stop when they are in town. The waitress sings out their names and calls out to see if they are having the “usual”. We are not fancy here and the old timers remind us that “they wore the color off” on the counter and don’t want it changed. 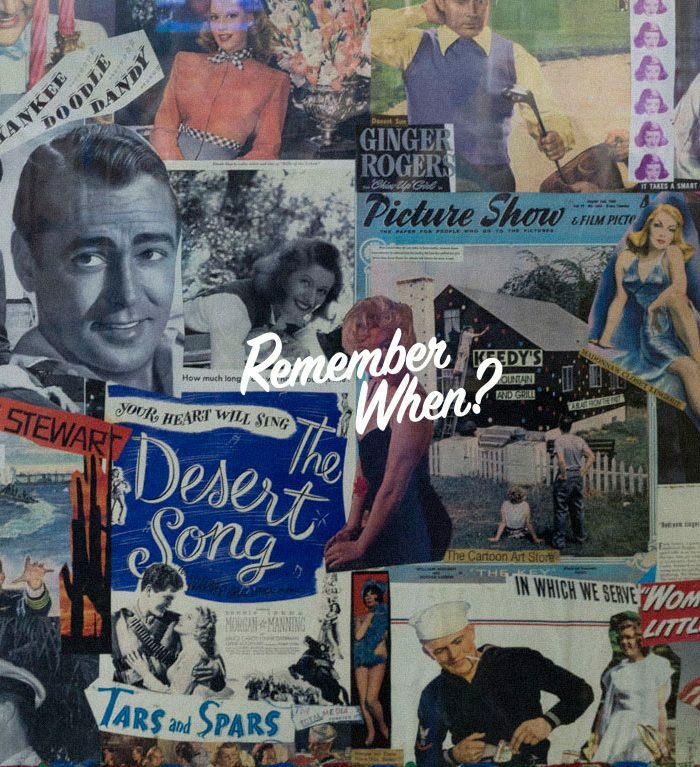 It seems to bring back a lot of memories for a lot of people. Still featuring our “Old Fashioned Fountain” with real malts and milk shakes and a hamburger called a “Keedy’s Fix”, we can whip up a strawberry soda, root beer float and even a vanilla or cherry Coke. We have won “Best Greasy Spoon”, “Best Place to Meet Your Lover” and “Best Breakfast House” in the Palm Springs Life Magazine and are proud to have been featured on the TV “Food Network Show” from New York.